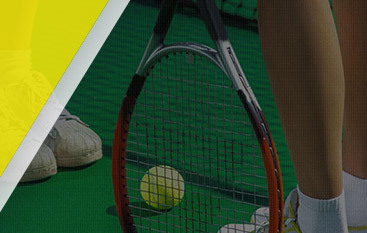 Gorin Tennis Academy has 8 locations throughout Northern California and our newest location in Bellevue, Washington. 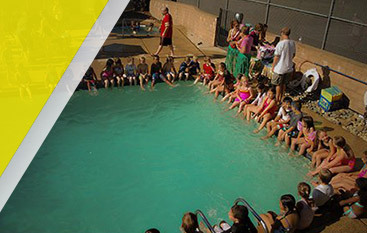 Our full-time boarding is located in the city of Granite Bay in the Sacramento area. Please look at the locations below and choose the one that is best for you and your athlete. Register for tennis classes today! Located at Justin-Siena HS-4026 Maher St and Napa Valley College--2277 Napa-Vallejo Hwy. We are now offering a full-time program designed for serious players training for the pros or a Division 1 college career. We also offer after school Tournament Training Monday, Tuesday and Thursday. Located at Evergreen Valley College--3095 Yerba Buena Road. Tournament Training is geared towards the aspiring USTA junior player or high school student looking to take their game to the next level and Future Stars is for the beginner player ages 5-10. We also offer a full-time program M-F 9-4. Located at Mission College--3000 Mission College Blvd. 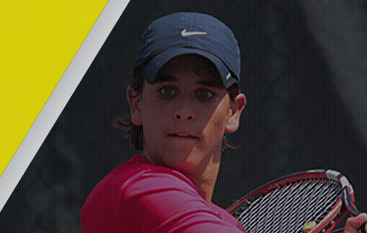 Our Tournament Training program is geared towards the aspiring USTA junior player or high school student looking to take their game to the next level. We also offer training for green ball players on specific days. Schedule is Monday-Friday. Our full-time intense training facility is located in the upscale suburb of Granite Bay. It is designed for serious players training for the pros or a Division 1 college career. We also offer after school Tournament Training and Future Stars as well as summer and holiday camps. Located at Las Lomas High School--1460 S Main Street. Our Tournament Training program is geared towards the aspiring USTA junior player or high school student looking to take their game to the next level. We also offer training for green ball players on specific days. Located at Novato High School--625 Arthur Street. Tournament Training is geared towards the aspiring USTA junior player or high school student looking to take their game to the next level and Future Stars is for the beginner player ages 5-10. Located at Foothill College--12345 El Monte Rd. Our Tournament Training program is geared towards the aspiring USTA junior player or high school student looking to take their game to the next level. We also offer training for green ball players on specific days. Located at West Valley College—14000 Fruitvale Avenue, Saratoga, CA. Tournament Training is geared towards the aspiring USTA junior player or high school student looking to take their game to the next level.